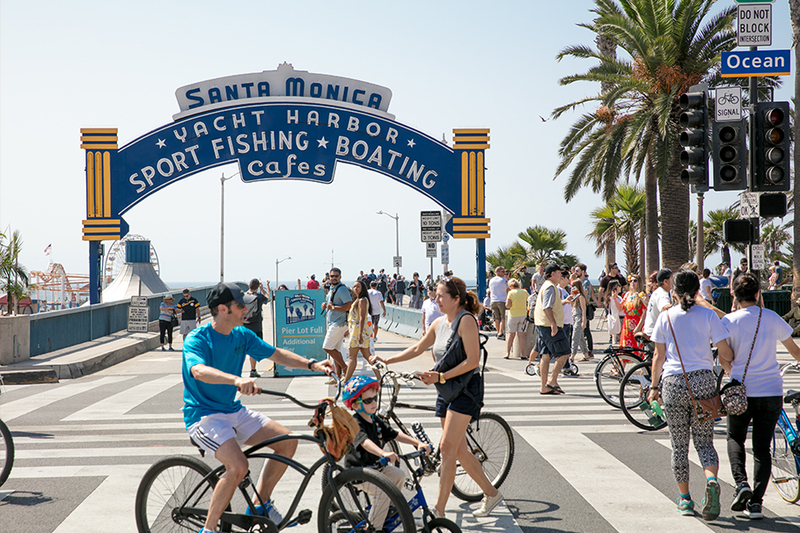 The City of Santa Monica’s Wellbeing City Index is designed for local governments to measure the impact of policies and programs on resident’s lives through a framework of wellbeing. The development of the Index was guided by a cross-disciplinary panel of experts including environmentalists, economists, cognitive researchers, policy specialists and more. The Index generates findings about how residents are doing across dimensions of Community, Economic Opportunity, Health, Place & Planet, Learning, and Outlook. 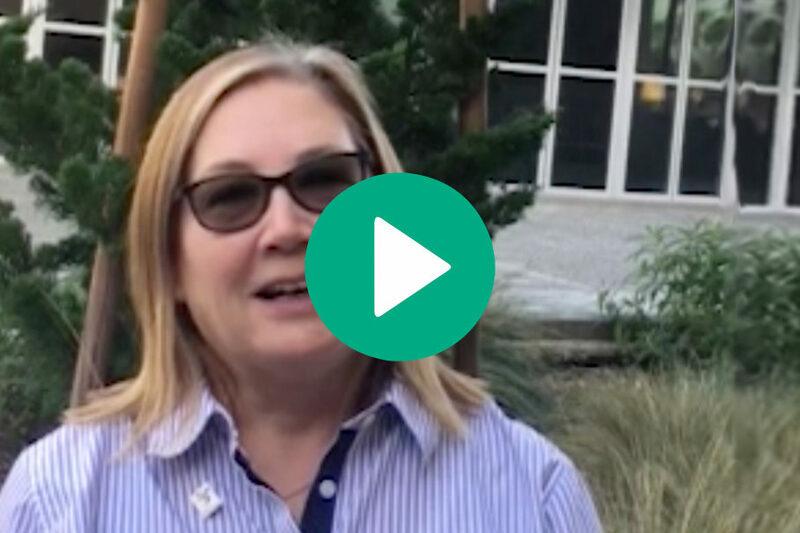 After the release of the second Wellbeing Index, a new City performance management program was created to track city departments’ progress towards wellbeing and environmental sustainability outcomes.